Former Chrysler engineer Chernoby will be responsible for "overseeing all regulatory compliance programs." DETROIT -- Fiat Chrysler Automobiles has appointed longtime engineering executive Mark Chernoby to a new role as the automaker’s global chief technical compliance officer. 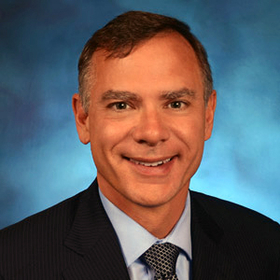 Chernoby, 55, will lead FCA’s new Technical Compliance Office and “assume responsibility for overseeing all regulatory compliance programs” globally, including safety, emissions and corporate average fuel economy compliance, the automaker said in a release. Chernoby, an engineer who joined Chrysler in 1985, was appointed to FCA’s Group Executive Council in 2011. On the council, he held the roles of chief operating officer of product development and head of product portfolio management. He also has been the group’s head of quality.